Grand Caravan has the lowest base price of any 7-passenger minivan and is available with a number of attractive features. It’s not quite as luxurious or refined as some competitors. Grand Caravan starts at almost $9000 less than the similar Chrysler Town & Country. Grand Caravan is the lowest-priced 7-passenger minivan on the market. Although it’s similar to its corporate cousin, the Chrysler Town & Country, it does not offer the same level of trim and features. The only powertrain available is a 283-horsepower 3.8-liter V6 (which can run on regular gasoline or E85 ethanol blend) and automatic transmission. Along with the Town & Country, Grand Caravan offers “Stow ’n Go” 2nd-row seats that fold flush into the floor—an industry exclusive that’s handy for hauling large loads, as the 3rd-row seats also fold flush into the floor. 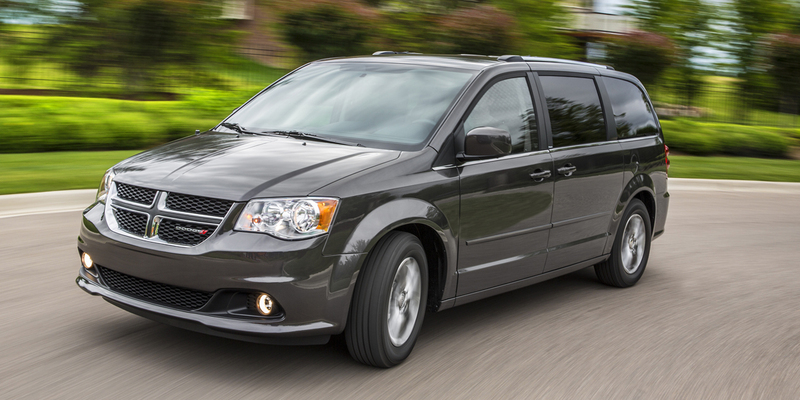 The Grand Caravan sees no significant changes for 2015—only a minor shuffling of trim levels and option packages. 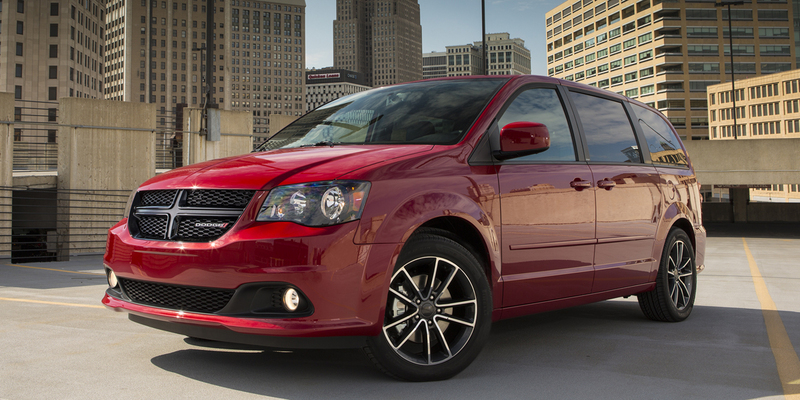 The EPA rates the 2014 Grand Caravan at 17 mpg city/25 mpg highway. In Consumer Guide® testing, we averaged 20.7 mpg. Grand Caravan is capable of using regular-grade gasoline and/or E85 ethanol-blended fuel. With E85, EPA fuel-economy estimates drop to 12 city/18 highway. 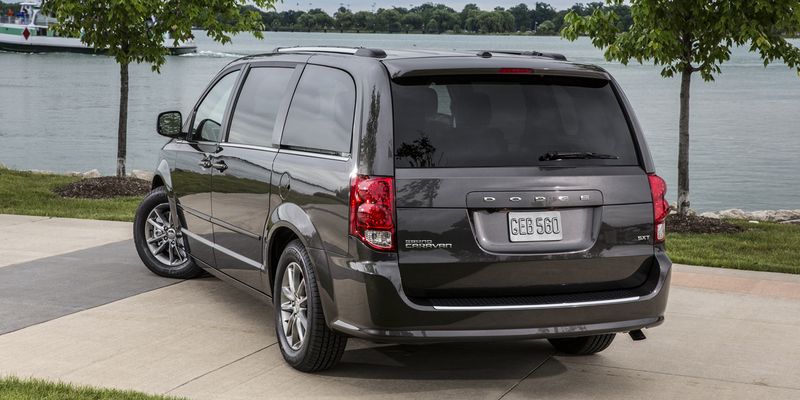 The Dodge Grand Caravan and related Chrysler Town & Country continue to set the class standard for cargo flexibility. Grand Caravan doesn’t have the luxury bent of its sibling, but its durable interior materials and lower pricing are appealing. It might not have the outstanding ride/handling combination of the Honda Odyssey or the Toyota Sienna’s available all-wheel drive, but Grand Caravan might have the best overall balance of the primary attributes that are most attractive to minivan shoppers. Its overall excellence should earn it a top spot on your shopping list.